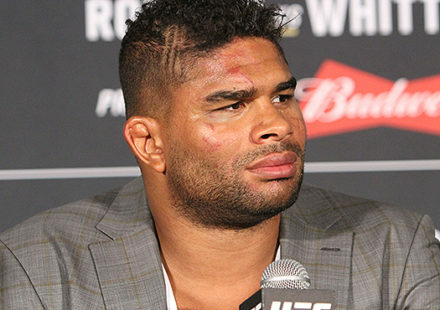 There is no doubt that Herschel Walker’s fight coming up this weekend has the mainstream sports media eyeing Strikeforce and the former football player’s debut. 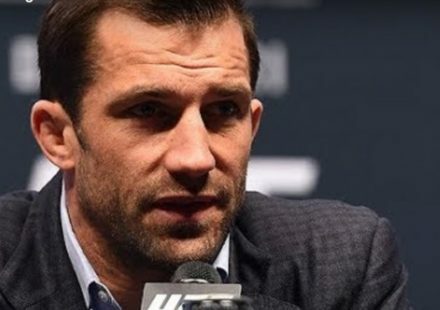 From appearances on ESPN’s Pardon the Interruption to Howard Stern radio, Walker has been making the rounds telling everybody why he chose MMA. But why did Strikeforce take a chance on Walker? Strikeforce CEO Scott Coker spoke with MMAWeekly Radio just before Saturday night’s fights and explained how originally the promotion was set to pass on signing Walker. 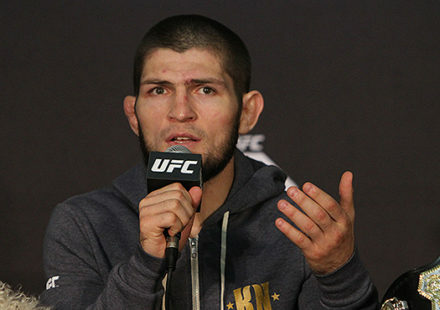 “When we first sat down with his manager the initial response was we’re not going to be in this business, and we’re going to go and keep doing fights, the big, big fights that we had and keep promoting the guys like Nick Diaz, and Gina (Carano) and Fedor (Emelianenko), Cung (Le) and Frank (Shamrock) and those guys. But you know, he said just take a meeting with Herschel and I said okay,” Coker commented. Strikeforce officials met with the former NFL and USFL star and decided to allow Walker to show them how much he knew, and if that would be enough to perform in a professional mixed martial arts fight. “We took a meeting with Herschel and he said just watch me work out,” said Coker. “I went down to Legends gym and watched Herschel work out and set up a kickboxer to come kickbox with him, and a grappler to come grapple with him, and a jiu-jitsu black belt to come grapple with him, and you know, he didn’t do too bad. The conditions were set. Walker would train at the famed American Kickboxing Academy, working with top athletes like Cain Velasquez, Jon Fitch, Josh Koscheck, and many others. The culmination of the Herschel Walker experiment will come to fruition this Saturday night as the former All-Pro makes his Strikeforce and MMA debut against Greg Nagy in a heavyweight contest.